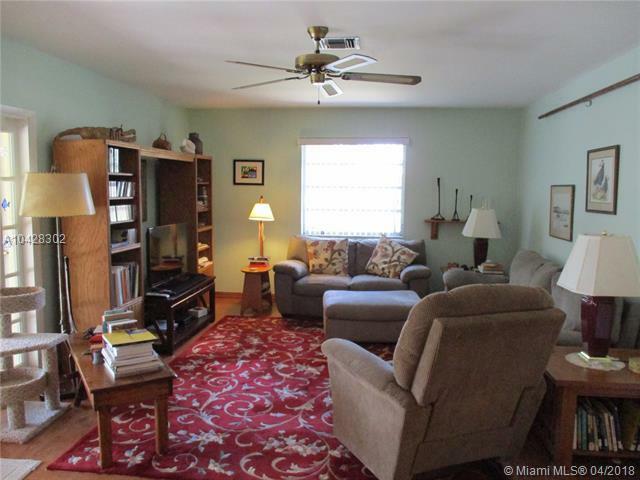 4 bedroom 2 bath single family home on an oversized corner lot in Palmetto Bay. 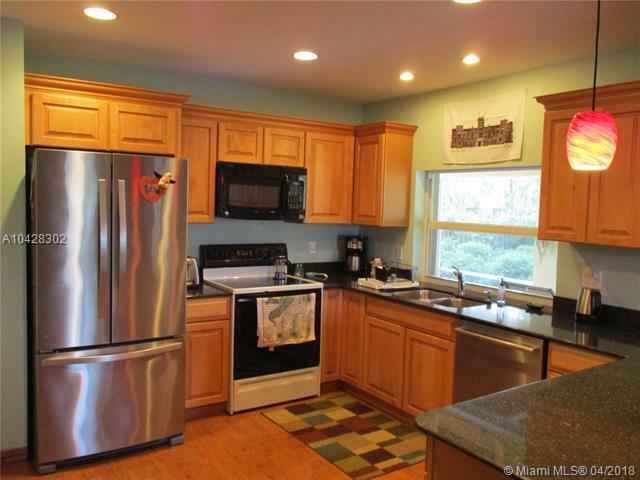 This home offers nearly 2,000 square feet of living space on a builders half acre lot. 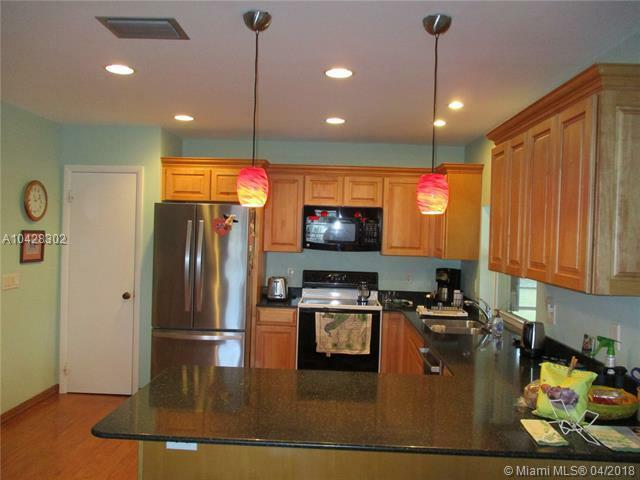 Walking distance to Palmetto Bay park! Upgraded kitchen with granite counter tops. Easy access to anywhere via nearby US1 and Old Cutler Road. Large covered patio in the back yard is perfect for entertaining and relaxing. All this plus a 2 car garage, alarm system and accordian hurricane shutters. 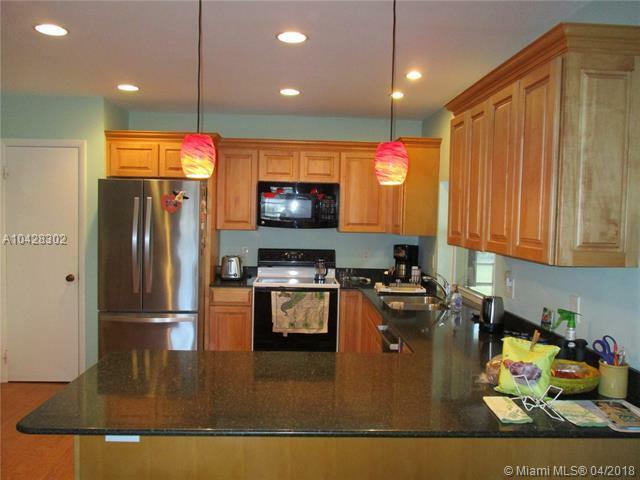 Listing courtesy of South Dade Realty Inc.